Short Description MobLyft powers the most innovative solutions for mobile advertising. It’s what the world’s most influential brands leverage to acquire and re-engage consumers on mobile apps. 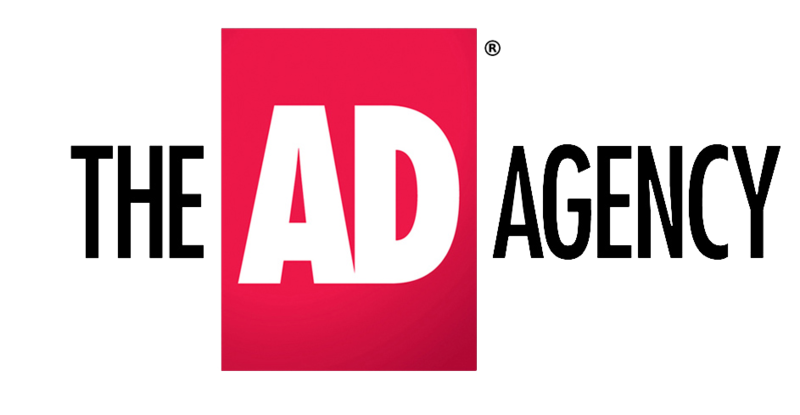 Our mission is to help advertisers get the most from their ads, app developers get the most from their content, and serve the mobile ads that deliver the content that people love. Short Description Calldorado ApS is an innovator in mobile app monetization, providing a solution that drives the commercial success of Android apps. Using the Calldorado Caller ID SDK, app owners can generate revenues even when their app is inactive and at the same time re-engage users. Once the easily integrated Caller ID SDK has been added to an app, the Calldorado platform serves ads to the Caller ID screen at the end of a call, while space on the same screen provides app owners with an unobtrusive hook for re-engagement. Caller ID reveals the identity of a caller even if they are not in the user’s contacts. Calldorado’s solution addresses both monetization and user-engagement – two major problems in the increasingly crowded Android app market. Short Description WhiteMobi is a global traffic monetization network that offers a better way to monetize both mobile and desktop traffic. We have gathered a team of experienced professionals working to deliver superlative results to our partners. 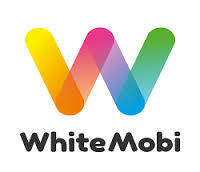 WhiteMobi offers personalized monetization tools for content owners and app developers. We will monetize your traffic at the highest rates to deliver you maximum profit. Short Description Get your app discovered, drive app installs, and maximize ROI with Epom Ad Agency. 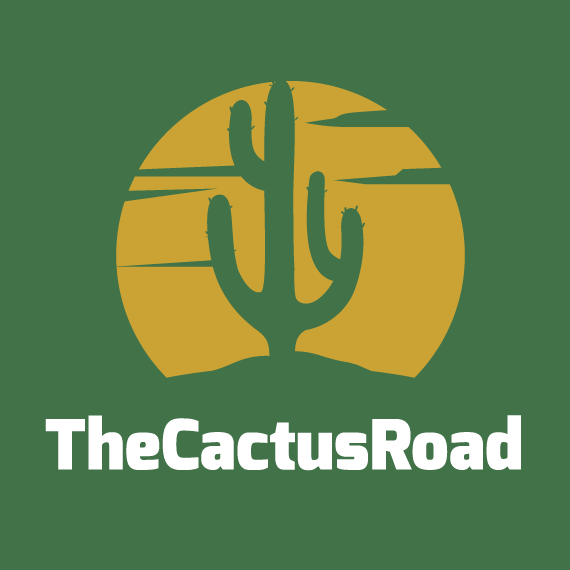 Promote your app on 50M+ devices and get loyal users. 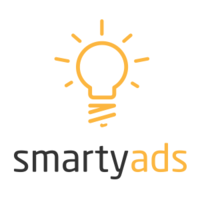 Short Description We are a mobile programmatic advertising company, with profitable monetizing solutions for mobile & web publishers and advertisers. 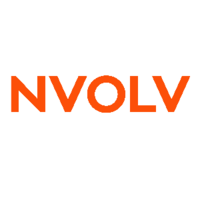 Short Description NVOLV is a mobile event app solution, providing native iOS and Android apps for conferences, trade shows, corporate events, and more. 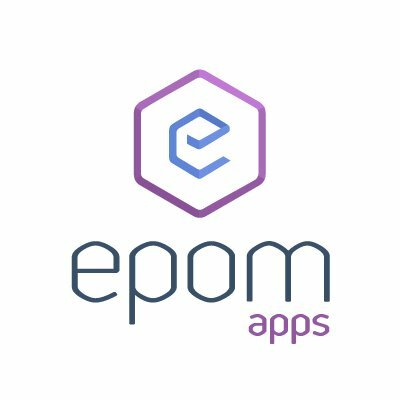 Short Description Epom Apps in an app monetization platform that totally takes care about revenue generation of your app. Integrating only one Epom Apps SDK, the app developers get an access to top industry players. Short Description ayeT-Studios is a Mobile DSP focused on helping mobile app advertisers to take full control of every stage of their app marketing lifecycle. 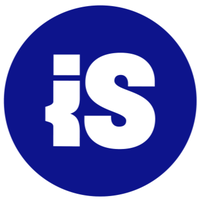 Short Description ironSource builds monetization, engagement, analytics and discovery tools for app developers, device manufacturers, mobile carriers and advertisers. Our comprehensive solutions help industry leading companies achieve greater business success. Short Description Driving your Apps to new horizons.